We’re beaten, we’re exhausted, and we’re absolutely fine with that. Over the last two days, we’ve traversed the Javits Center to catch newly unveiled models, sit in just about every car possible, and meet some really great people (more on that in a later post). This first look at the New York International Auto Show brings you the new reveals, a few concepts, and a some rather important models that stood out to us, in no particular order. BMW held the US debut of the 2013 M5, M6, X1, and 3 Series xDrives as well as the i3 & i8. Mercedes pulled the wraps off of the new SL65 AMG and GL550 models. 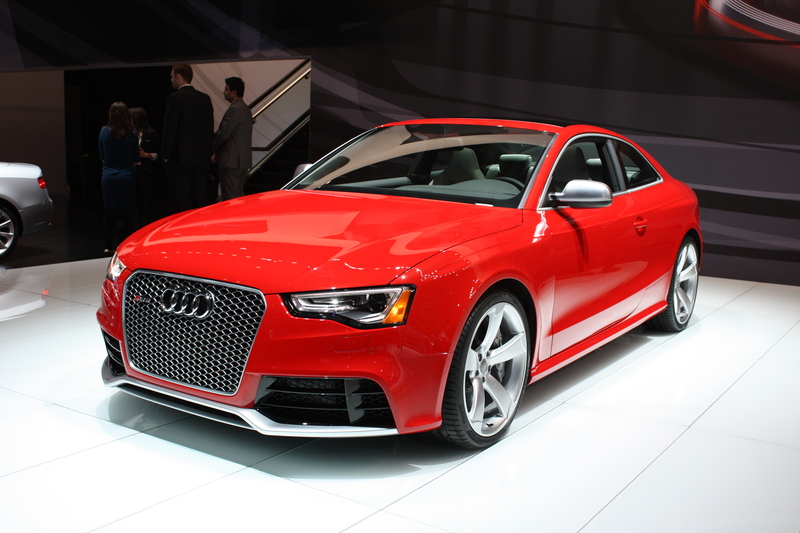 Audi also came prepared with a refreshed S4, A3, and the new A5. Porsche impressed with the new Boxter S, Panamera GTS, and Cayenne diesel. 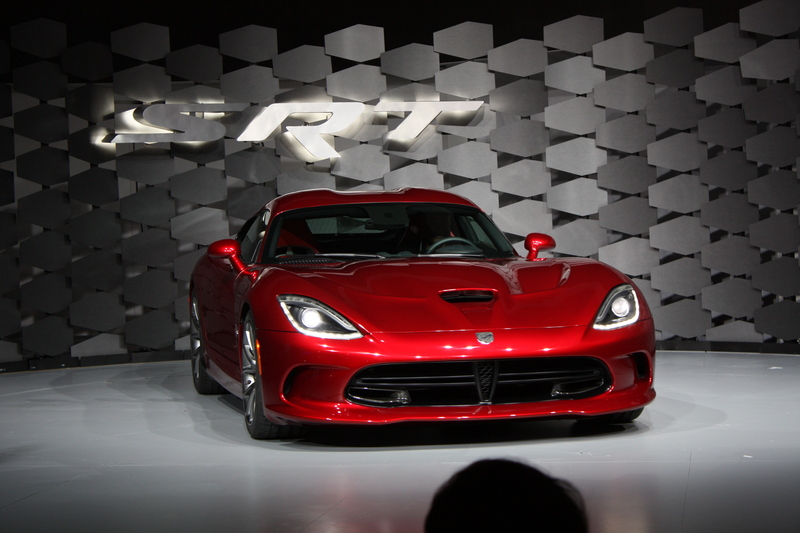 Chrysler/Jeep/Dodge/SRT/Ram/Fiat made a huge impression with the completely new SRT Viper GTS and Dodge Dart. On top of that, they debuted a refreshed Ram 1500. We also laid eyes on the Fiat 500 Abarth for the first time. General Motors was equally prepared with a slew of new cars. The new Chevy Malibu and Impala, Cadillac ATS and XTS and Buick Enclave all impressed with a new focus on interior quality. Not to mention some great new looks for some aging models. We suspect we’ll have to get better acquainted with the Cadillac ATS to see if BMW really has a fight on their hands. Ford brought a slew of freshly updated faces for their Taurus, Fusion and Focus models. It looks like someone left some Aston Martin blueprints lying around (no complaints from us). We also can’t wait for the 2013 Focus ST.
Toyota unveiled the all new Avalon while simultaneously informing everyone that the old Avalon’s replacement would still be named the Avalon. Honda had a great Accord coupe concept that we were told, in no less than certain terms, would be the new Accord coupe in a year or two. Nissan introduced a completely new unibody Pathfinder as well as a new Altima. Hyundai introduced us to the new Santa Fe. They also had the new Genesis coupe and Veloster Turbo on hand. Lexus brought the new RX350 F sport and ES350. 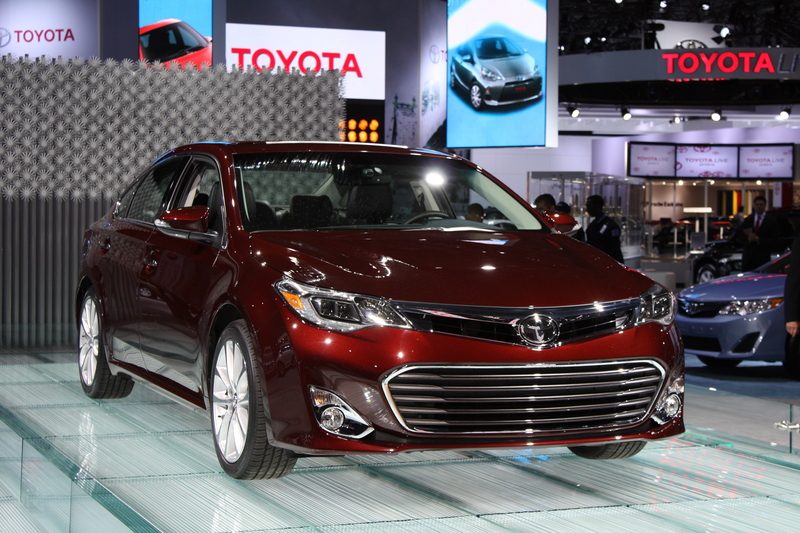 They also included debuted many existing models with their hybrid technology. Finally, we were able to lay eyes on the new Subaru BRZ/Scion FR-S, and are we glad we did. This is the kind of spark both companies need to keep the sportier part of their market segment interested, especially as Subaru fans await the arrival of the next-gen WRX. Did you get all that? That’s OK, we’re not 100% we did either. One thing is for sure, the auto industry is still alive and kicking with new and updated platforms. With all that we’ve seen, we know just one gallery and a summary isn’t enough. Rest assured that we plan on taking a much closer look (and drive) of some of these models as they become available outside the show circuit. Check back in later this week for a much more intensive look at some of our top picks for the 2012 New York International Auto Show winners and losers.